The Titanic Sectional standard is a modern and functional sofa which combines style and functionality. 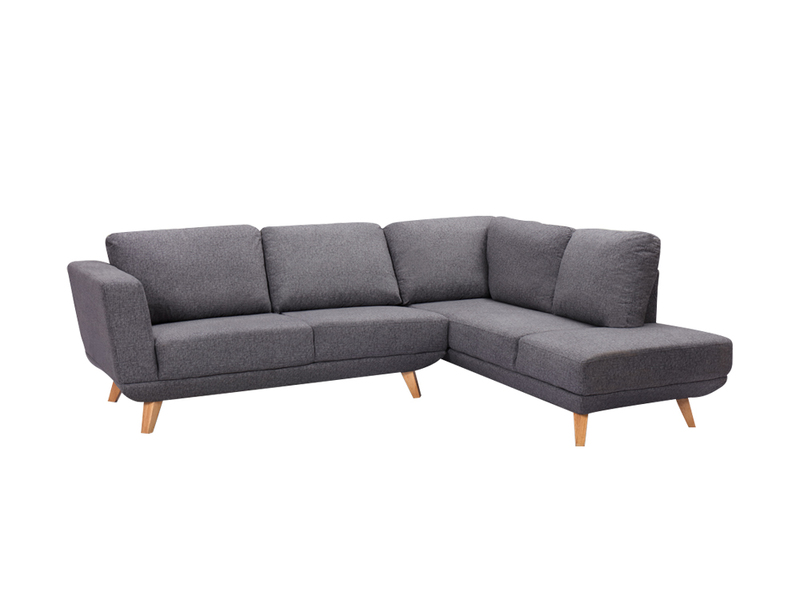 Featuring large, grey cushions for comfort and wooden feet, this sofa is ideal for an average size living space. Its color makes it fun to select accessories, bright and bold decorative pillows or a furry throw would look great! 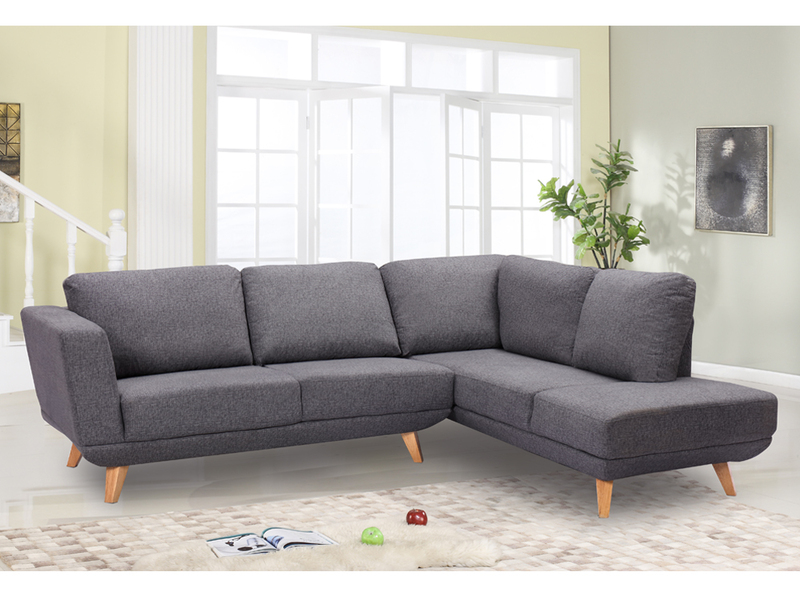 The Titanic Sectional also allows you to add a good size coffee table, rectangular or round shape, the options are endless. We suggest also to finish the look by adding an accent chair. Inhabitr packages display a large selection of accent chairs to pair with your Titanic Sectional.